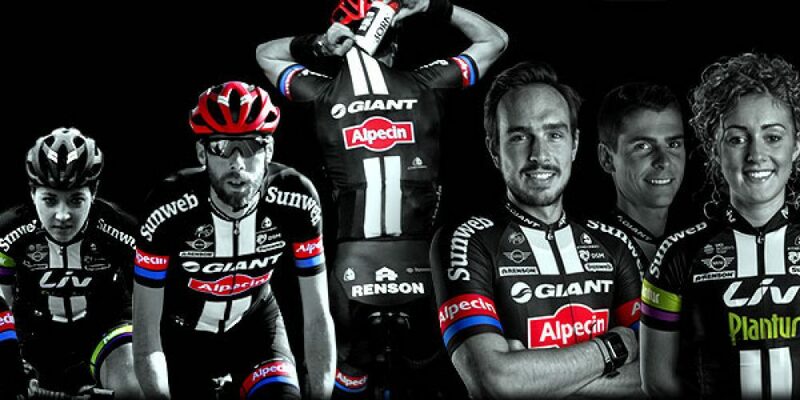 Team Giant-Alpecin heads to the United Kingdom this week to compete in the Tour de Yorkshire. The second edition of the three-day race will be held on hilly roads with the first two stages expected to end in a reduced bunch sprint. Stage three is where the race will be decided with six ascents and a final climb less than 10km from the finish. Coach Luke Roberts (AUS) said: “The Tour de Yorkshire was a very successful and well-receivedevent last year, boasting huge crowds similar to those seen at the Tour de France depart in Yorkshire. We are very much looking forward to competing in the race. The course can be quite brutal, with small roads and some very steep climbs throughout the stages. Team Liv-Plantur will be in action this weekend with the Women’s Tour de Yorkshire Race. The women’s race will be held on the same course as the men with a parcours of 136km long that is expected to end in a bunch sprint but with tricky weather conditions it could end up being a really hard race with a reduced group of riders making it to the finish. “It is the first time we are competing in Yorkshire and we are really looking forward to taking part in this edition,” explained coach Rudi Kemna (NED). “Leah is going to be our leader and she will have strong support from the team. We will aim to put Leah in a good position before the key moments of the race but we have to aware of the weather conditions, which can be tough in Yorkshire. The 55th edition of Germany’s one-day race is 206km long and features a steep climb, the Mammolshainer Berg with a 26% ramp in sections. The peloton has to climb it four times before hitting the finishing circuit in Frankfurt, which will make it a lot harder compared to previous editions. The one-day race will see the return of John Degenkolb (GER) to his home race for the first time since the accident and the team is extremely pleased to have him back in the line-up. Coach Mattias Reck (SWE) said: “It has been a challenging few months but we saw in the Ardennes classics that the results started to get better and I hope we will continue in the same direction. It’s great to have John back in the team since the training accident. It ‘s been a long period of recovery and working hard on his comeback. For Sunday, it’s just about regaining the feeling of racing again with no immediate pressure on him for results.